connecting with people in distant corners of God’s realm in order to encounter the diversity and the challenges of the followers of Christ’s way. The Presbyterian Church in Canada makes a difference. 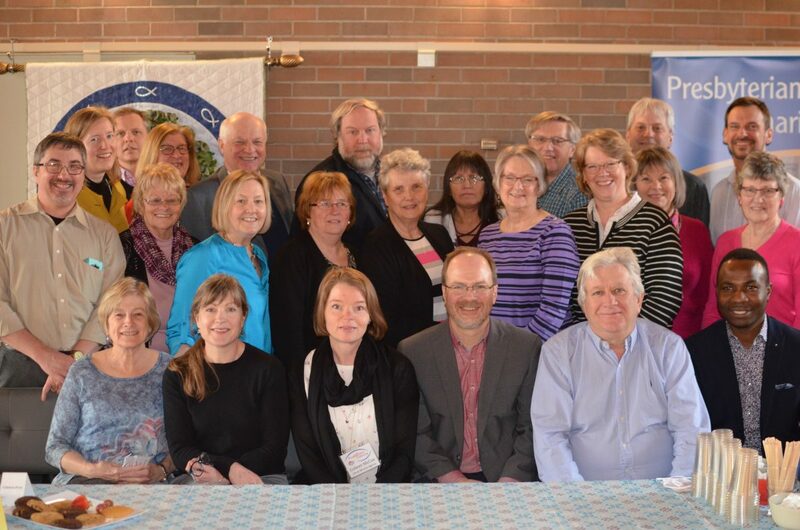 The denomination is blessed to have highly committed and gifted people from across Canada who serve the church as members of the Life and Mission Agency Committee. We are grateful to those who serve on the committee with diligence, faithfulness and dedication. The Life and Mission Agency committee members: the Rev. Dr. Tom Billard(Convener), the Rev. Sampson Afoakwah, Ms. Judy Dodds, Mr. R. Aubrey Hawton, Vivian Ketchum, the Rev. Jeffrey Lackie, Ms. Marion Lade, the Rev. Cheryl MacFadyen, Mr. Douglas Schonberg, Ms. Cindy Stephenson, Dr. Jo Szostak, the Rev. Allyson MacLeod. LMA General Secretary and Committee members.